Imagine if Rapunzel's parents were Edwardian preppers.Hazel's parents saw the 1912 sinking of the Titanic as a portent of doom and locked their daughter away. Isolated and alone, each birthday she wishes to be free, whatever the risk. If only her childhood friend Henry would return and breach the high walls.On the front lines of the Great War, Henry kept a token of happier times—a worn photograph of a young girl with long blonde plaits. He returns from war damaged and vowing to do one brave thing to make up for his cowardice: release Hazel from her prison. But could Henry keep her safe in a world ravaged by the pandemic? 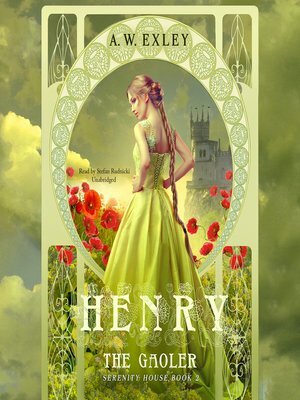 How can Henry reconcile protecting Hazel with setting her free? Or perhaps the sheltered young woman will teach the soldier a lesson about life, liberating him from a tower of his own construction.